Your soul has a unique mission, and by accessing your Akashic Record you can not only uncover that mission but be given clear, tangible guidance for how to fulfill it. 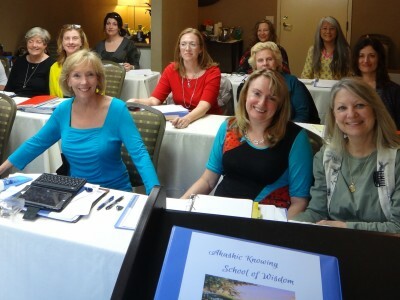 The Akashic Knowing School of Wisdom is here to help you tap into your highest soul potential, access your divine guides, and show you how to create the life you desire. In this first course, you will learn how to access your own Akashic Record, using a vibrational key in the form of a sacred prayer, thereby opening the door to divine guidance from the library of your soul. Available as a live teleseminar over the phone/computer, in-person, or as a home study. See the list of upcoming live and virtual courses in the sidebar. In this second course, you will explore additional areas of your Akashic Record in order to gain greater wisdom into your soul’s purpose. The more facets of your Akashic Record that you explore, the easier it will be see your life as a whole and how the choices you make affect it. In this third course, you will experience the transformative process of accessing the Akashic Record for another person, business, or pet. By learning and practicing how to give Akashic Consultations, you will be able to help bring clarity, insight, and understanding to others through the Akashic Field. Available as a live teleseminar over the phone/computer or in-person. 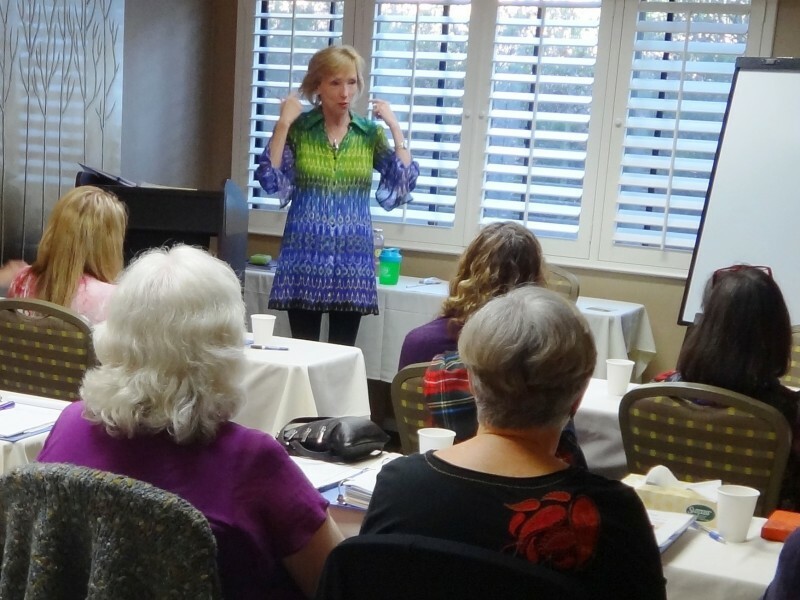 Course 3, “Learn to Read the Akashic Records for Clients,” is a standalone course or may be taken as part of the seven-month Career Mastery program. See below. We start with learning to access the Records for clients, Course 3, including all the details of working with people, consent forms, letters to set up appointments. 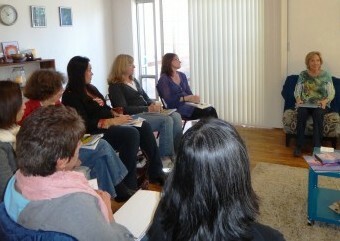 You will experience the transformative process of accessing the Akashic Record for another person, business, or pet. By learning and practicing how to give Akashic Consultations, you will be able to help bring clarity, insight, and understanding to others through the Akashic. You will learn how to work with the Akashic energy to release the old patterns, karma, vows, and past-life traumas of your clients. We will also spend many weeks practicing doing consultation with each other and new clients plus we’ll have time for questions about your practice and the consulting work you’re doing on your own. We’ll do another deep healing program to transform our personal limiting money beliefs so we can clear blocks to creating a successful business. I want you to get out in the world with a successful Akashic Career. There are very few of us and people are looking for Akashic Guidance every day. 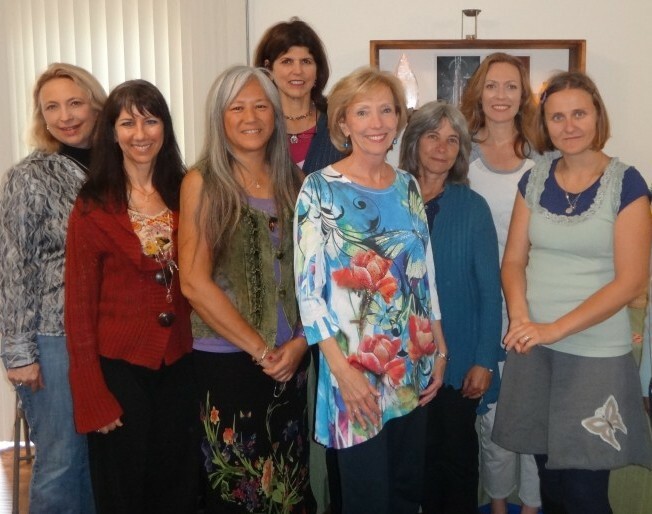 The final step is the Certified Consultant section in which we’ll work to deepen our heart connections with our clients and the Akashic Lords. We will also learn about creating a business with details about marketing your business as a Certified Akashic Consultant. By the end of this 7 month Akashic Career Mastery program and completion of your require consultations, you will be a Certified Akashic Knowing Consultant and on the school website, which I promote. Attend from anywhere in the world. Register before March 12th and SAVE!